When a dozen young boys found themselves trapped in Tham Luang cave in June 2018 in Northern Thailand with their 25-year-old coach, their chances of survival seemed very slim. They had only a handful of snacks they'd bought for one of the boys' birthday that day, and no drinking water. Not only that, while they sat there, waiting, the level of the water in the cave was rising all the time. Also, unbeknownst to them, the oxygen level was dropping. Trapped in darkness and unaware of the desperate search efforts going on in the outside world, the Wild Boys coach, Ekkapol Chanthawong, felt it was his responsibility to do everything he could to keep them alive. One of the survival tactics he implemented was getting them all to meditate. Ekkapol had trained for ten years to be a Buddhist monk in a temple in Northern Thailand. He could meditate for an hour at a time, and knew of the countless benefits that came with such a practice. This book explains how meditation within the framework of Bhavana works, why it's something we should all be doing, and how to do it. Bhavana - which refers to mental and spiritual development - is the cultivation of wisdom and tranquility through meditation. It is the means to developing resilience and strength that will serve when it is most needed. 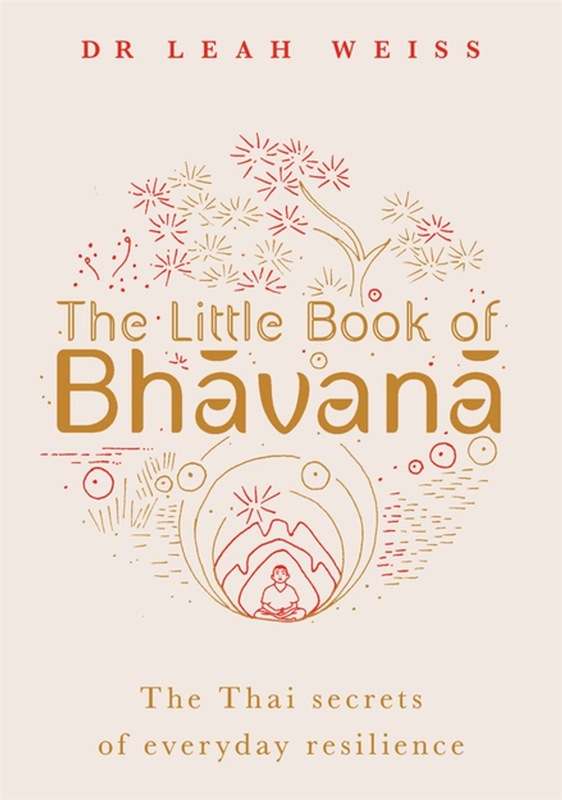 This book makes Bhavana accessible and practical by distilling the insights of thousands of years of tradition. It integrates the teachings and practices with the most recent neuroscience of how our brains and behavior can change to give us the tools to withstand suffering and fear. 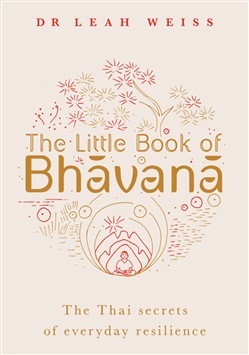 Acquista The Little Book of Bhavana in Epub: dopo aver letto l’ebook The Little Book of Bhavana di Leah Weiss ti invitiamo a lasciarci una Recensione qui sotto: sarà utile agli utenti che non abbiano ancora letto questo libro e che vogliano avere delle opinioni altrui. L’opinione su di un libro è molto soggettiva e per questo leggere eventuali recensioni negative non ci dovrà frenare dall’acquisto, anzi dovrà spingerci ad acquistare il libro in fretta per poter dire la nostra ed eventualmente smentire quanto commentato da altri, contribuendo ad arricchire più possibile i commenti e dare sempre più spunti di confronto al pubblico online.